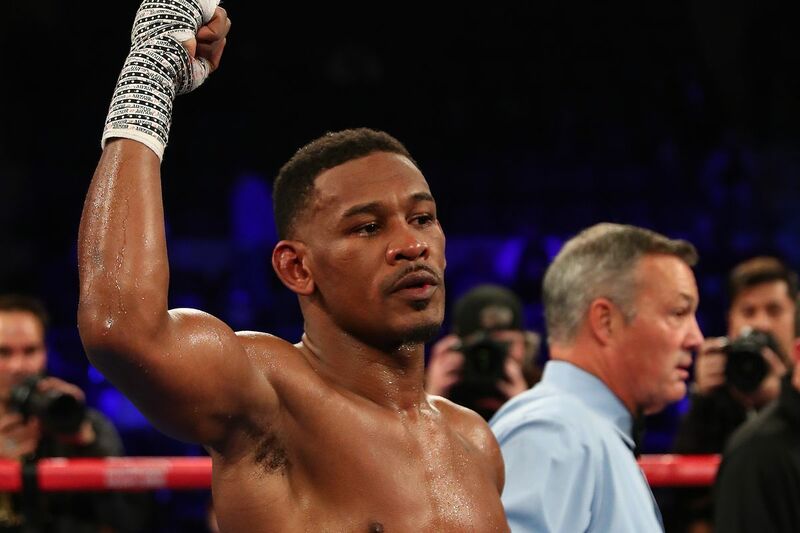 Middleweight Danny Jacobs would love, after he gets through his April 28 tango against Maciej Sulecki, who he is by no means looking past, to take on the winner of the May 5 Canelo Alvarez versus Gennady Golovkin sequel. So he has half an eye trained on what those two cats are doing as they count down to their Vegas slam dance session. Jacobs has discussed the bombshell news that Canelo had tested positive for the presence of clenbuterol, a weight loss accelerant which also helps stamina, and can be an aid in getting fight-ready, but is a banned substance. How did the news strike the 33-2 hitter, age 31, who is one of HBO’s boxing building blocks? “It’s not surprising that these guys are … we’re are in a sport now where people are trying to take as much advantages. To me, I think if you’re not good, you’re not good! I don’t want to depend on anything performance enhancing,” the Brooklyn native told me. Do guys assume everyone else is doing it, so they should too? “I have no idea what goes through fighters’ mind nowadays, I can only say what goes on in my mind. But at the end of the day I think it needs to stop, and I think people need to be held accountable for it, no matter how much of a draw they are to the sport of boxing.